You must be present at our Union Station office by 7:45am at the latest to guarantee ridership on the tour. We are located at 50 Massachusetts Ave. NE, Washington, DC 20002, on the Bus Terminal Level. Once the tour departs, guests cannot join along the route. You should arrive between 7:30-7:45am to check in properly. 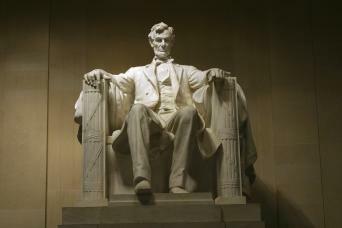 Our drivers are licensed DC sightseeing guides, but they do not get off and accompany you to each memorial, as they are responsible for the motor coach itself. Great driver and tour guides. Didn't feel rushed, although there was much to do and see. The pace of the day was appropriate. I like going to Shriver house in Getttysburg. We had a wonderful buss driver, he kept us safe. I think his name was Al ? This was an informative trip and to coach was very comfortable. The only problem was the driver never mentioned when there was a bathroom break. Many on board had a miserable long trip back because he did not tell us that there would not be a bathroom break after visiting the battlefield. Hieno retki ja hieno kokemus. Kun bussimatkaan edestakaisin menee noin 3 tuntia niin päivän aikataulu on tiukka ja valitettavasti Visitors Centerin hienoon näyttelyyn tutustumiseen ja itse maastokierrokseen taistelupaikoille jaa niukasti aikaa. Olisin voinut viettää kummassakin tuntikausi mihin valitettavasti yhden päivän matkalla eei jää rittävästi aikaa. 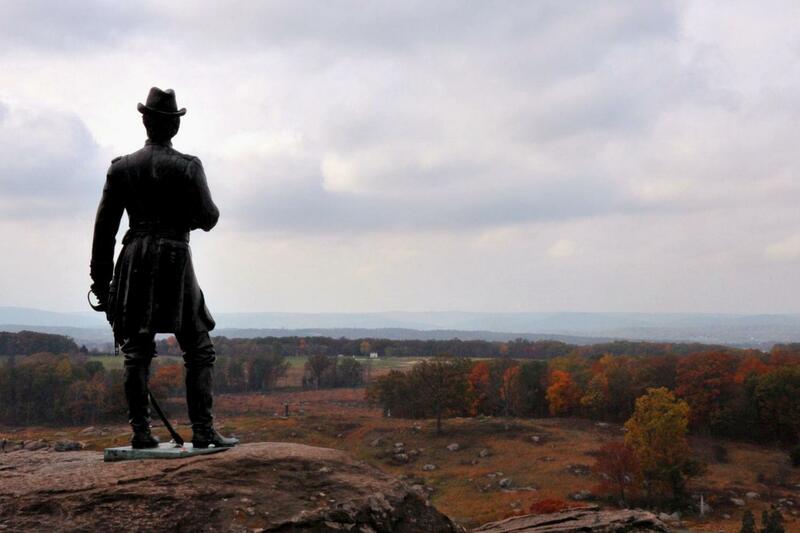 Travel through the picturesque countryside to Gettysburg, Pennsylvania, a town steeped in history. 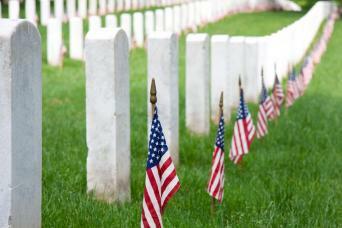 Spend a day devoted to a tour of the town and its historic battlefield. What will you see on this Tour? 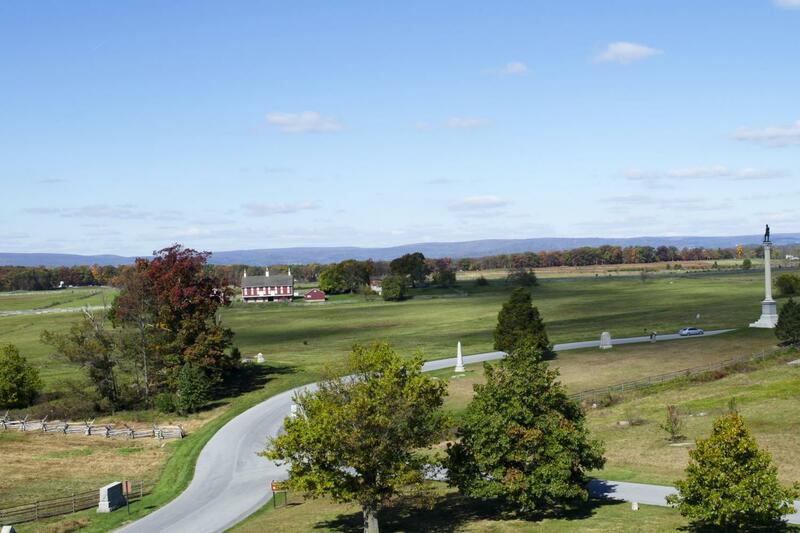 At the start of this tour, you’ll see the rolling countryside of Pennsylvania on the way to the battlefield. The day starts off in the Shriver House Museum, which is a restored house from the Civil War that provides for a living history experience. The Shrivers were a family that lived close to the battlefield and this home is dedicated to showing how they lived, and how civilians were affected by the destruction and chaos surrounding them. Their home is filled with timely effects, including preserved rooms and newspapers. 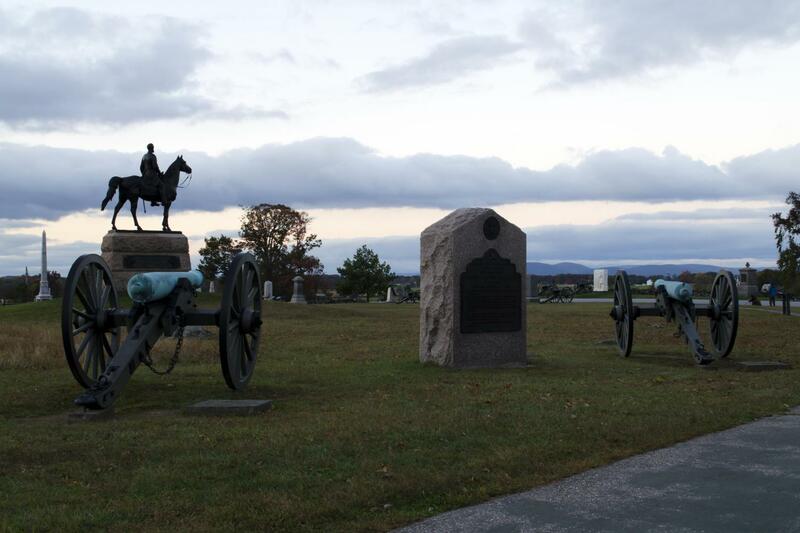 The next part of the tour will take you to the Gettysburg Visitor Center, where we’ll start you’ll get your orientation for the rest of the day and get ready to step out and learn. This begins with a short film, narrated by top actor Morgan Freeman, which will give you some of the historical backings for the tour. Following the film, you will go upstairs to a one-of-a-kind cyclorama, which offers a full, 360-degree experience of the battlefield. This is an experience that will stick with you as you walk around the museum and learn more. 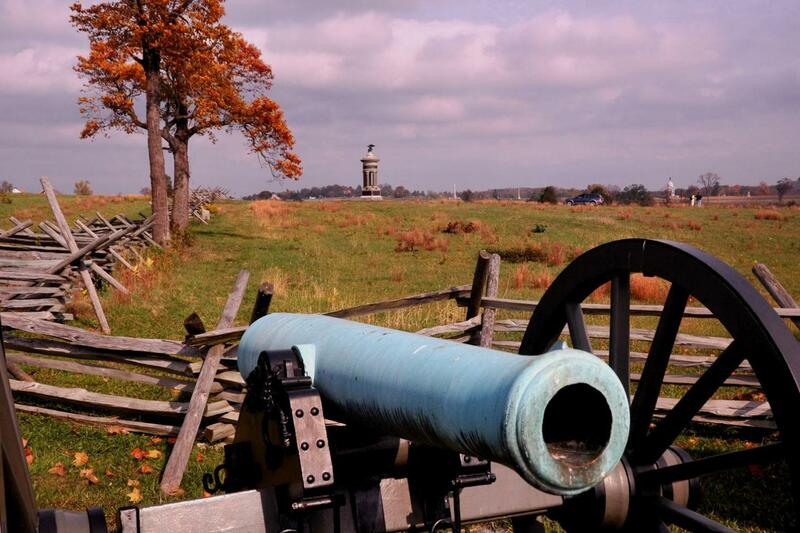 The view of the battlefield is extremely helpful when it comes to visualizing the movements of the troops and key moments, including Pickett's Charge. The museum at the Visitor Center is a hidden gem that gives visitors the timeline leading up to the famous battle, and why it came around in such a way. 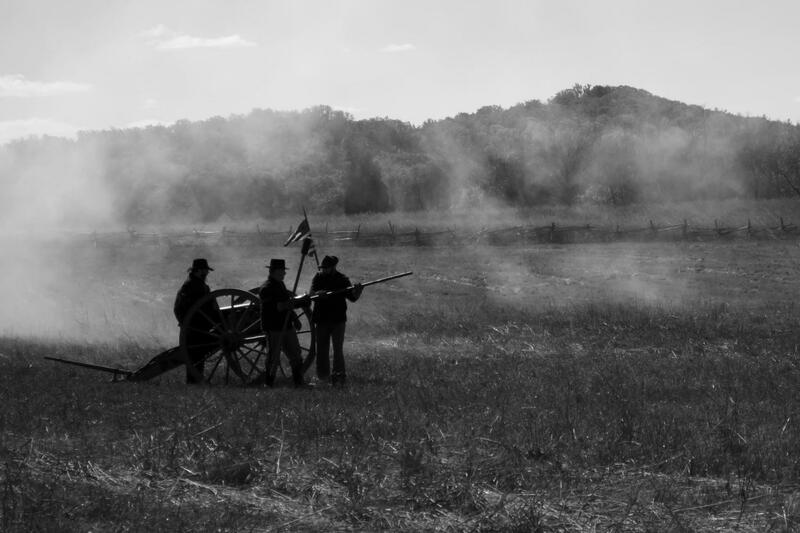 It also allows you to see some of the artillery used and memorabilia of the Confederacy and provides a descriptive account of the long-lasting impact the battle had on the town of Gettysburg. 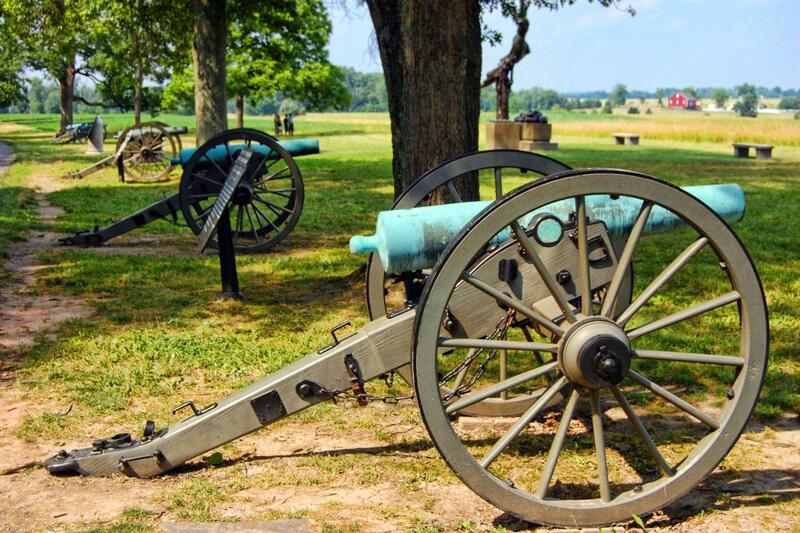 Finally, the most exciting part of the tour is the two-hour visit to the battlefield, narrated by one of the Visitor Center's award-winning step-on guides. 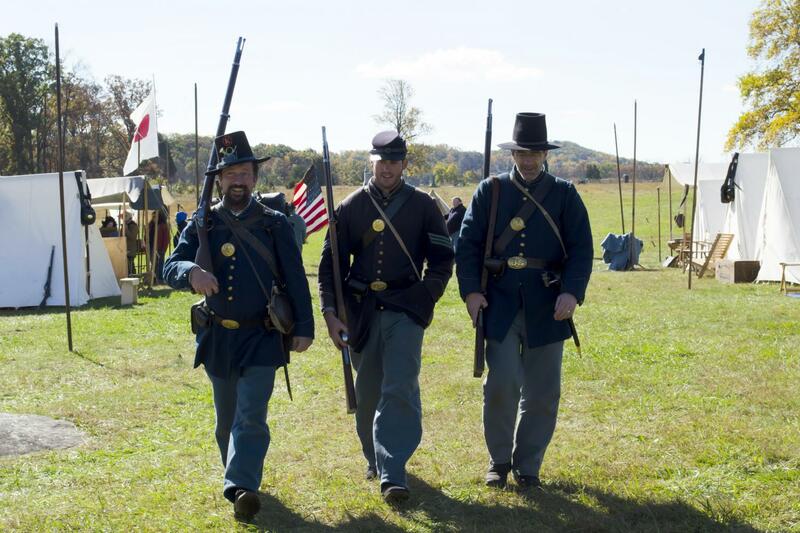 You will board the motor coach and drive around and get off at such key landmarks as Big and Little Round Top, Devil's Den, the Peach Orchard and more. The motor coach makes the tour more accessible for those that can’t walk around the battlefield, and the guide provides for an educational and enjoyable experience. Why should you go on this Tour? 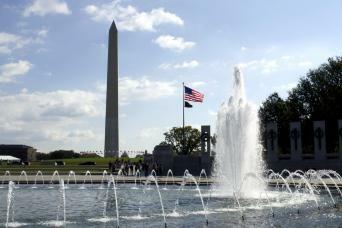 Visitors who want to spend a day steeped in history will certainly enjoy this tour. It’s a comprehensive way to learn everything about the battle in a day. The cyclorama is just one of the highlights of the day, with so much to see and do while you are there. It’s an experience that will stay with you for a lifetime and anyone with kids learning about the battle can greatly benefit from the day.